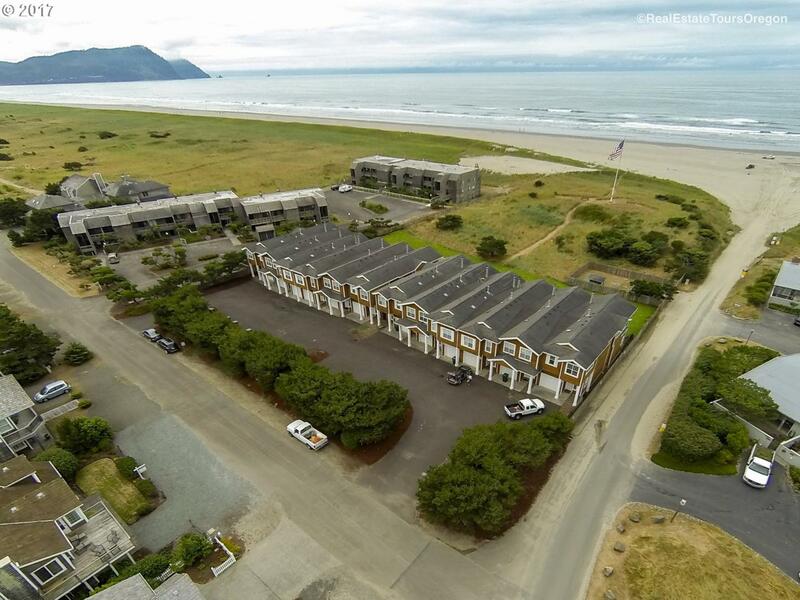 Ocean Front & Ocean View at The Cottages Condominiums in Gearhart. 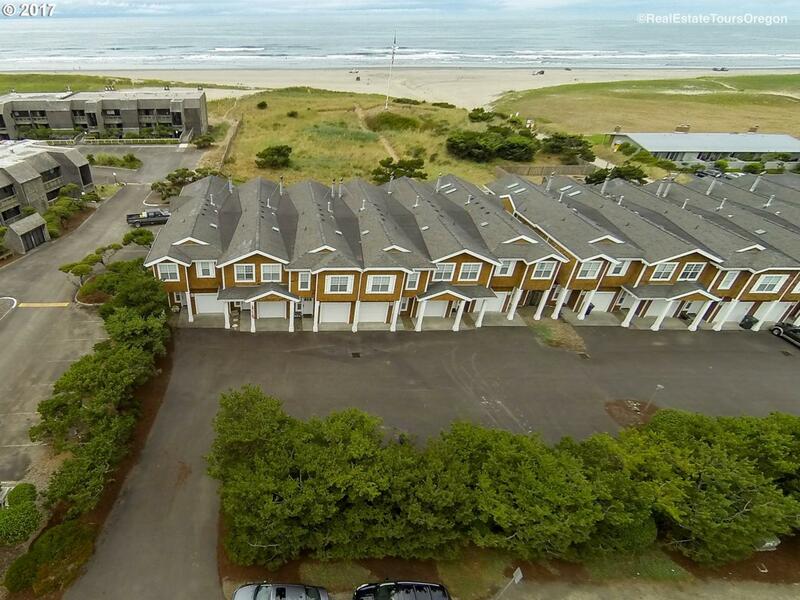 Relax in this beautiful 3 bedroom, 2.5 bath townhouse with reverse-living floor plan to maximize the ocean view. 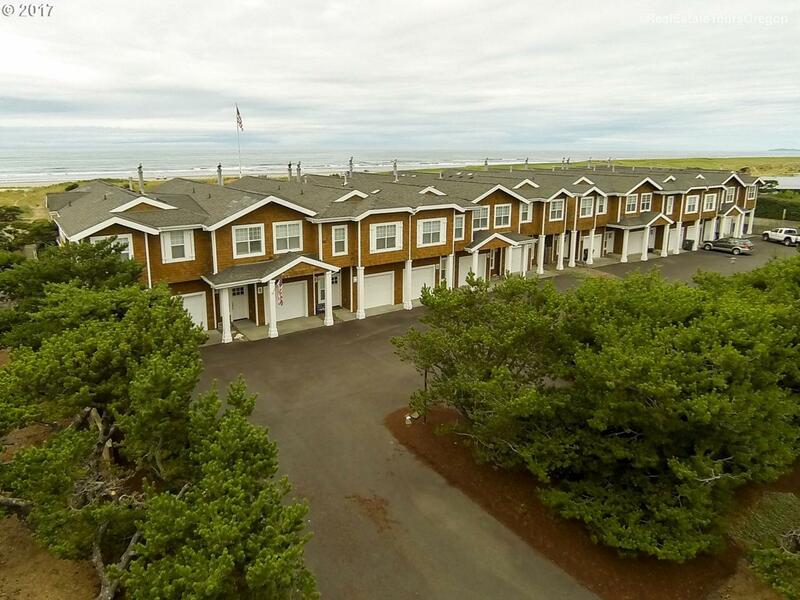 Quality finishes include granite countertop, river rock fireplace, vaulted ceiling, plantation shutters, laundry room, attached garage and deck just few steps from the beach -- and only two blocks to golf & dining. 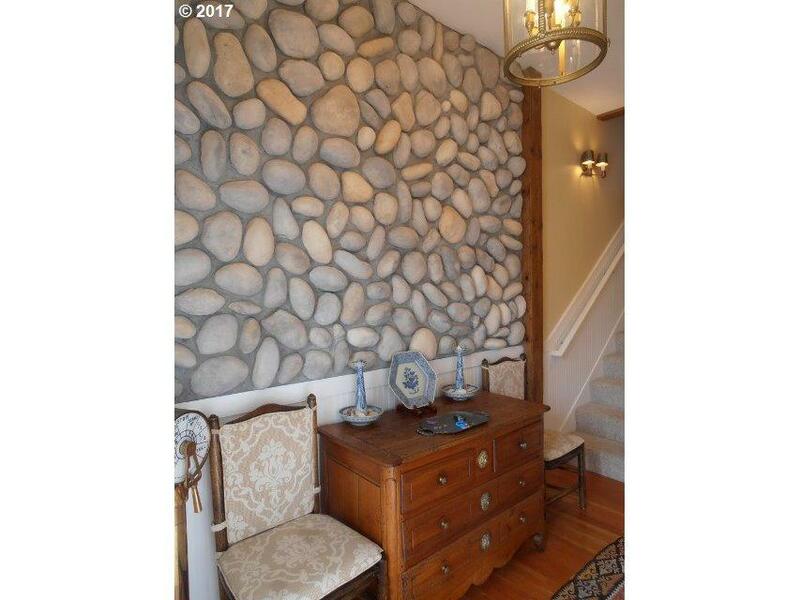 Home Warranty included too!